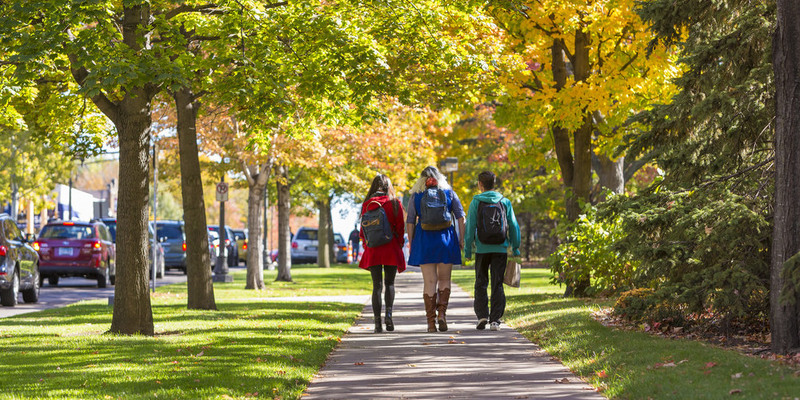 Macalester College strives to create a welcoming environment in which all students can reach their academic potential and have equal access to academic opportunities and co-curricular activities. Under the Americans with Disabilities Act (ADA) and Section 504 of the Rehabilitation Act of 1973, individuals with disabilities are protected from discrimination and provided reasonable accommodations as required under these acts and per the appropriate procedures. The College is committed to addressing barriers encountered by members of the Macalester community with documented physical, cognitive, and psychological disabilities. Josie Hurka, Disability Services Coordinator, is the first welcome/contact for most students. She assists in intakes, scheduling, the arrangement of accommodations including accessible texts and notetakers. She also manages many of the detailed daily operations of Disability Services. Josie’s office is located on the first floor of Kagin Commons outside of room 125. Stop by or email: jhurka@macalester.edu or disabilityservices@macalester.edu .